What would a flexible job mean for you? For one lucky job seeker, it could mean $500 in time for holiday spending. 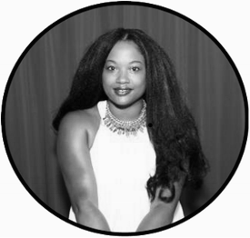 FlexJobs, the leading site for finding part-time, telecommuting, freelance and other flexible work, is offering three cash prizes for the best essays that answer the question, "What would a work/life balance job mean to you?". Job seekers on the site often need flexible employment to be there for their family in some capacity – whether it’s being present for children, helping elderly family members, being a caretaker during illness, or to maintain a job as a military spouse who is often transferred with their serving husband or wife. To enter the contest with over $1000 in prizes, participants will submit an essay answering the question: “What would a flexible job mean for your life?” Essays should be no more than 1000 words in length. The deadline for submission is November 30th, 2012. For more details, and to submit an entry, please go to: http://www.flexjobs.com/community/contestHome.aspx. 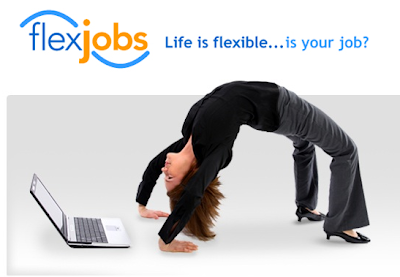 FlexJobs is the leading online service for hand-screened and professional flexible, part-time, telecommuting, and freelance job listings. FlexJobs gives job-seekers an ad-free way to find legitimate jobs quickly, easily, and safely. A proud member of the Better Business Bureau, FlexJobs skilled research team provides quality job leads in over 50 career categories, ranging from entry-level to executive, freelance to full-time. FlexJobs is a green, carbon-balanced company which is leading the way to the future of work by promoting telecommuting and flexible jobs that allow people to enjoy work and life in environmentally sustainable ways. There was no monetary compensation for writing this post. Information was provided thanks to FlexJobs. All opinions and views are my own.